This site has been created by like-minded pet monkey enthusiasts who love taking care of pet monkeys of all species and all animals in general. We have all heard or seen the stories in the news of celebrities owning exotic pets, pet monkeys on TV, pet monkey jokes in pop culture and the popularity of Thumb monkeys (Pygmy marmoset monkeys) in China. 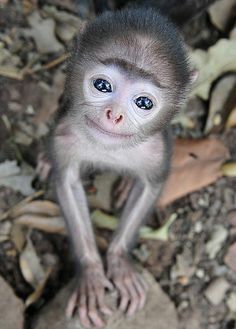 There is something special when you look into the eyes of a primate and see so many similarities to us humans. It seems taking care of a primate is as close as a human can get to taking care of one of its own, and i believe it is here which lies the attraction to having/caring for a pet monkey. We want to share the passion and knowledge of these exotic animals to other animal lovers who have either wondered and/or wanted to care for a baby monkey for themselves. We also put the spotlight on some very important work that some charity groups are focused on in regard to monkeys being a service animal or helper monkey to people such as Veterans whom suffer from immobility disabilities. As well as the many positives that come out of being a pet monkey owner/carer, there are many pit-falls and problems that aspiring pet monkey owners/carers must face along the way and shining light on these issues is what we aim to achieve. 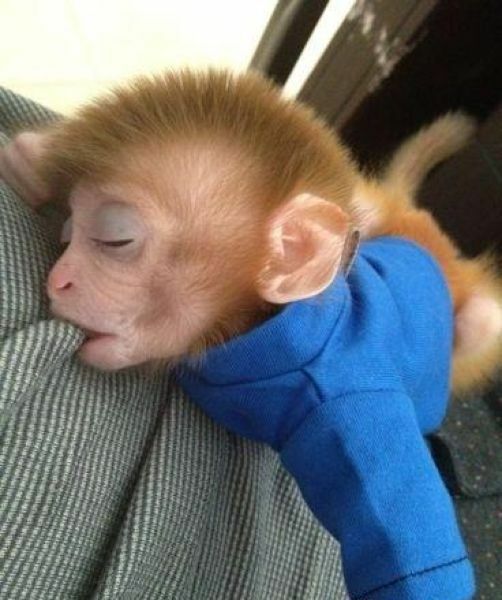 But don’t get us wrong, there are also many joys and much gratification for being an exotic pet monkey carer/owner. We delve into the contentious issues such as legal issues and why adopt monkeys in the first place to more mundane issues such as “what is the best food that you should give a pet monkey?” and discover the expenses associated with pet monkeys. We look at monkey breeders in the United States and discuss the importance of visiting a primate sanctuary before adopting a baby monkey. There is an underbelly to the pet monkey and exotic pet industry which we discuss and inform you on how to avoid. The first of the two known evils with this industry are the Pet Monkey Scammers and the second being Illegal monkey poachers and smugglers. Exotic animals such as pet tigers and pet monkeys and other African and Sub-continent animal species are becoming increasingly popular with people either wanting to care and experience looking after an exotic animal as a pet, or taking that extra step to pet ownership. Usually pet ownership of an exotic animal is quite expensive and therefore is often only reserved for the celebrities of Hollywood such as Mike Tyson, Justin Beiber, Kirstie Alley, Ice Cube and Vanilla Ice. Baby Monkeys for Adoption, Proudly powered by WordPress.